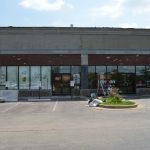 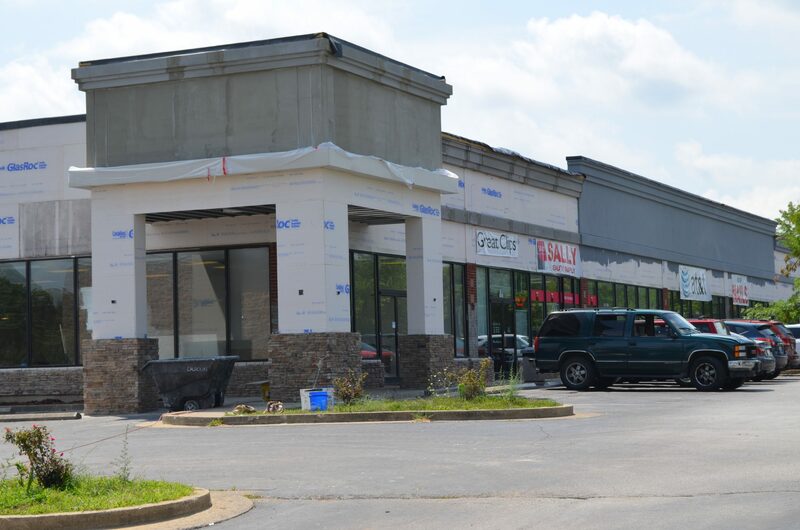 This Frankfort Shopping Center is located just off the exit on Leonardwood Drive in Frankfort, Kentucky and is owned by John Locke Properties. 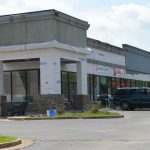 This strip center includes businesses such as Office Depot, AT&T, Verizon Wireless, Check & Go, Tax Pros, Great Clips, Sally Beauty Supply, GNC and Dentistry Today. 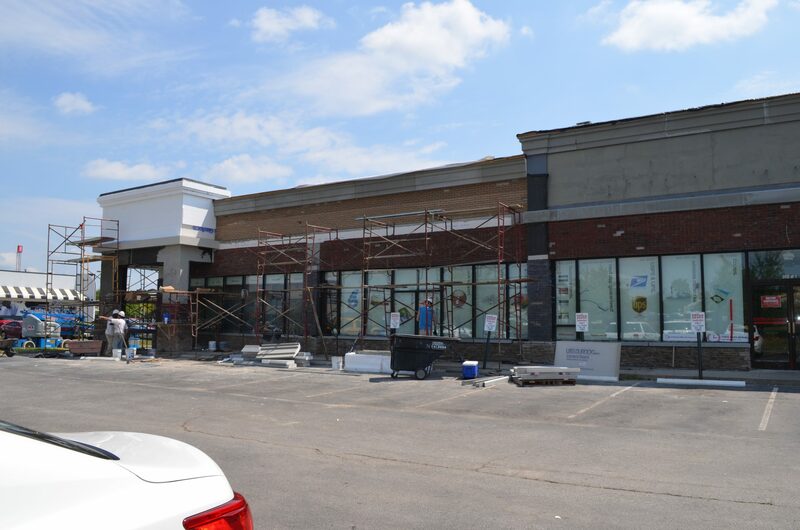 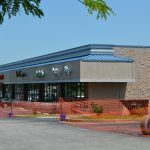 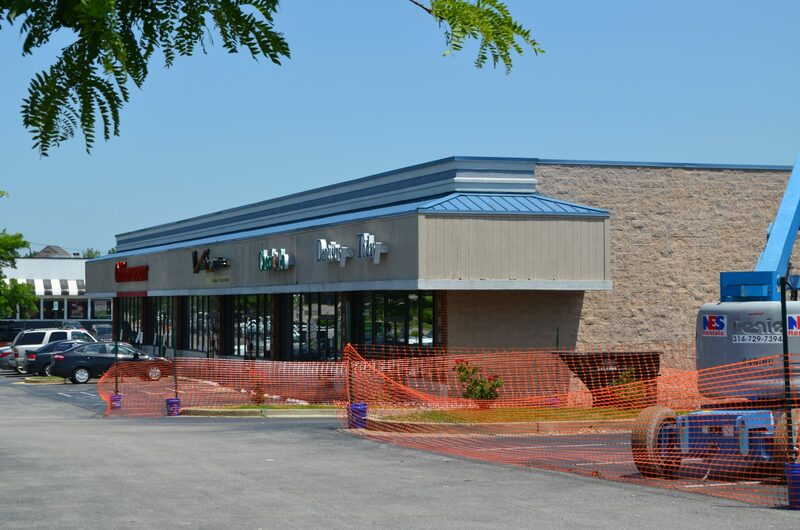 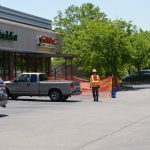 Calhoun Construction served as the General Contractor on the Design/Build Renovation of two separate buildings in a major strip center. 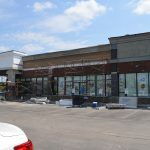 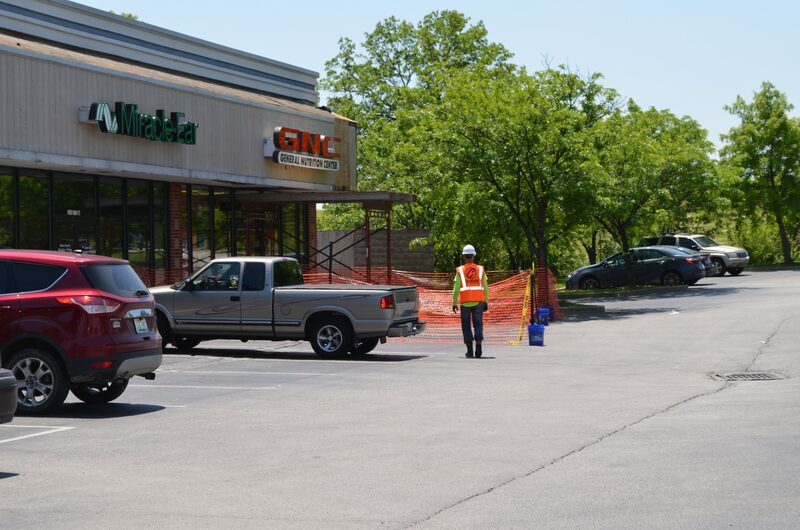 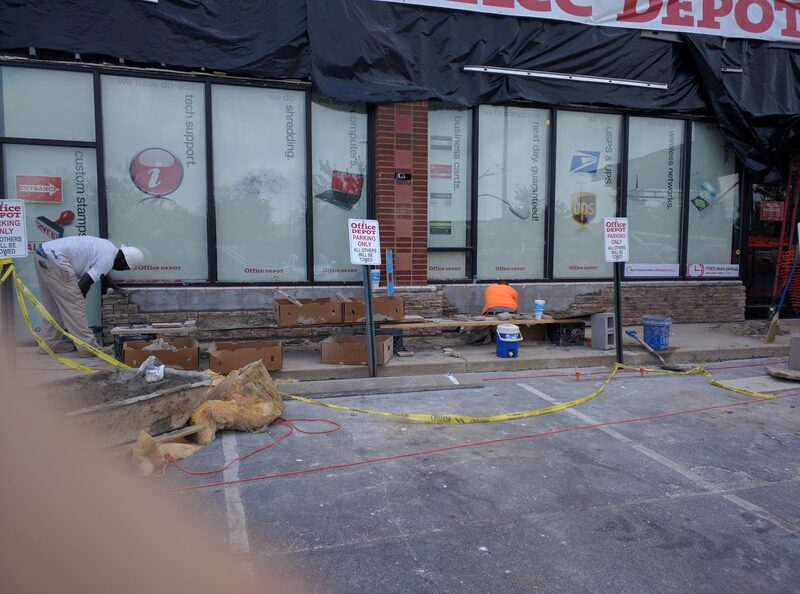 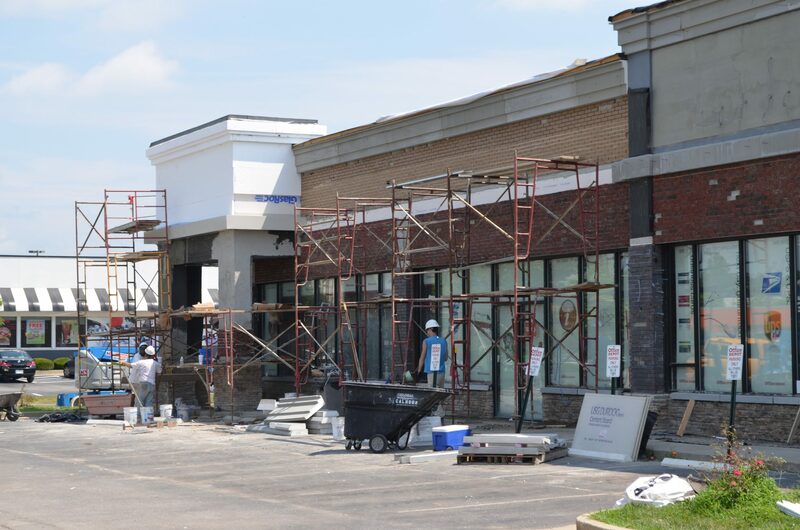 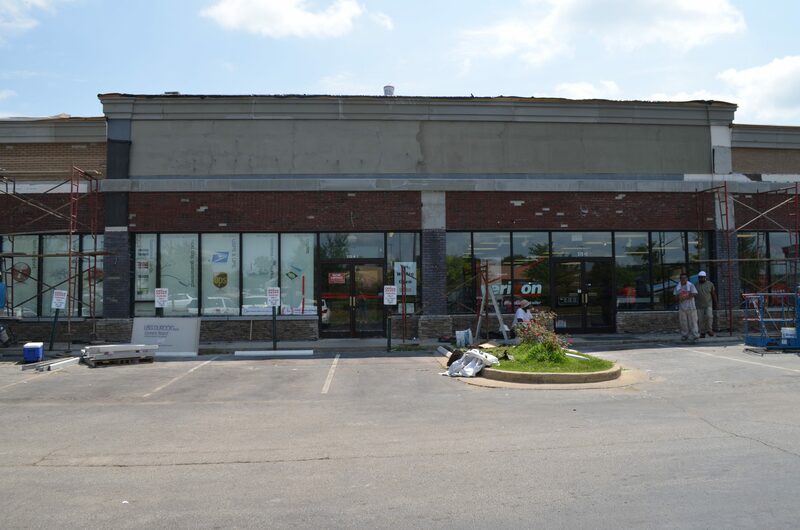 Calhoun self-performed the exterior renovations while all businesses resumed daily activities.